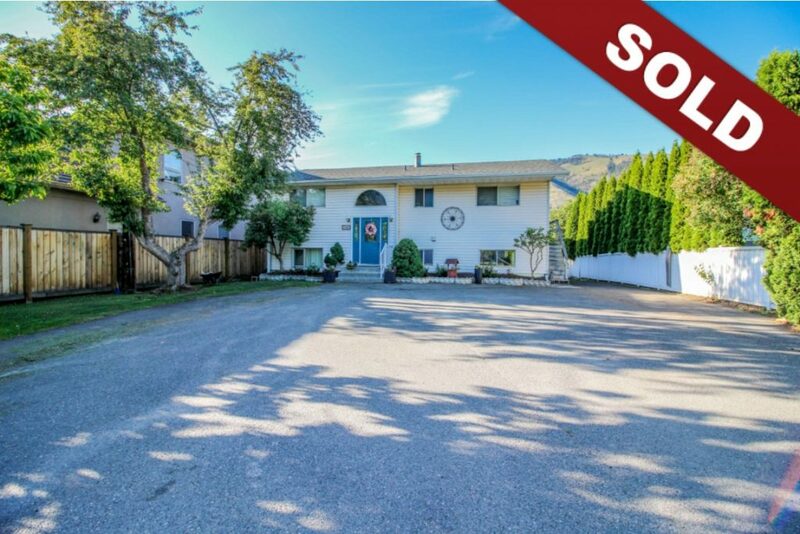 New Listing: 2660 Thompson Drive, Valleyview, Kamloops, BC $748,500. Prime Valleyview waterfront location with easy access to the river with stairs leading to a good sized dock. This home features a large kitchen with stainless steel appliances and open floor plan with vaulted ceilings to take in the gorgeous unobstructed river and mountain views. There is a large deck over the attached garage. There are 3 bedrooms on the main level perfect for families with kids along with a full 5 piece bathroom with double vanity. The basement has a spacious rec room, separate laundry room and tons of storage. The basement could easily accommodate a fourth bedroom within the unfinished space. The basement has a partially finished bathroom ready for your updating ideas and could be expanded to include a tub. Other features include: separate entrance and suite potential, private yard with mature landscaping and fruit trees, tons of parking here for RVs and all your toys. Located on a large lot there is potential to put a detached shop or carriage house potential (see city of Kamloops). Tons of options for this fantastic property. Access to the 2 car garage/workshop is around the side of the home.